Given how bad the road conditions in our country are, all car makers design India specific suspension to give their vehicles adequate ride height to clear the craters and the massive speed-breakers that our roads possess. So which cars have the highest ground clearance? We tell you. India could throw at it and at the same time have a high enough seating position to prepare for what is coming ahead. All other hatchbacks in this segment have a slightly lower ground clearance of close to 180 mm. The latest kid on the block from Tata Motors makes its entry into this list by being the one with the highest ground clearance. At 170 mm, it is more than that on both the Wagon R and Celerio, cars that the Tiago takes on. The Tiago is a very well rounded product and one that has raised the bar when it comes to entry level hatchbacks. The Tiago is aimed at the youth and everything about it screams just that. 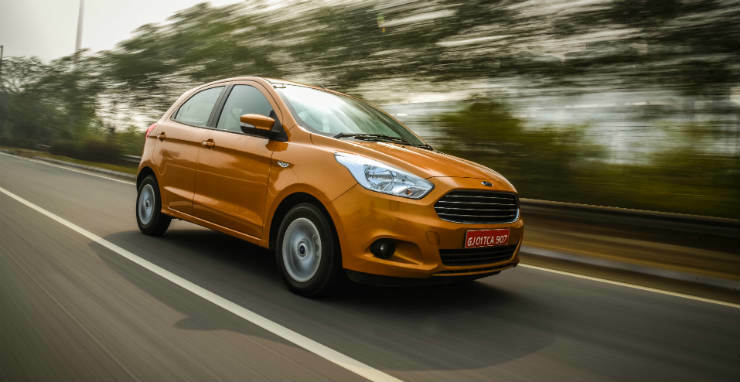 In the upper compact segment, the position goes to the all new Ford Figo, with a ground clearance of 174 mm. Not only is the ground clearance good enough, but the dynamics of the car continue to be spot on, like we have come to expect from all Ford vehicles. This position here has to go to Fiat, be it the Punto or the Avventura. 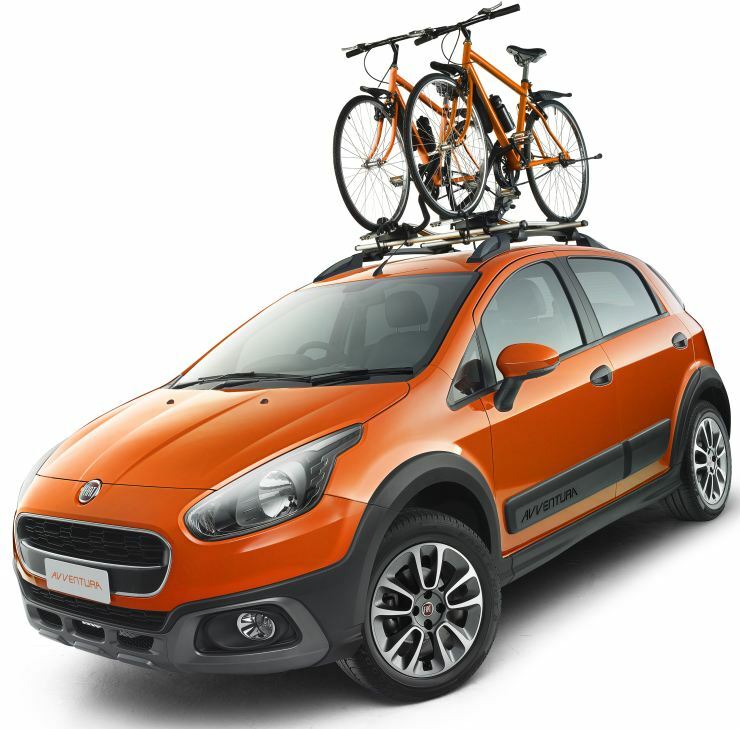 While the Avventura isn’t exactly a hatchback, it isn’t a compact SUV either and hence we thought it’d be better off here. The Avventura is the raised version of the Punto and has a ground clearance of 205 mm, which is more than some of the SUVs on sale in India as well. The normal Punto on the other hand has a ground clearance of 185 mm, making that the highest in case you want to omit the raised hatchs. Like its hatch sibling, the Aspire too makes it to this list for being the car with the highest ground clearance in the segment at 174 mm. 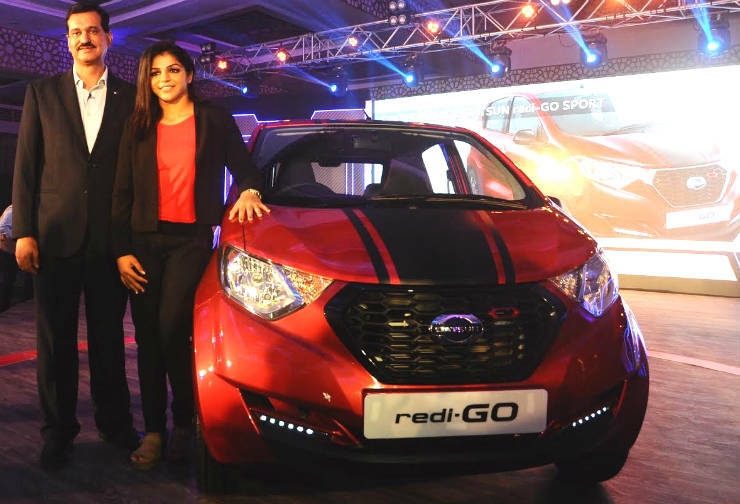 It beats the Etios and the Swift Dzire, which both have a similar ground clearance of 170 mm. 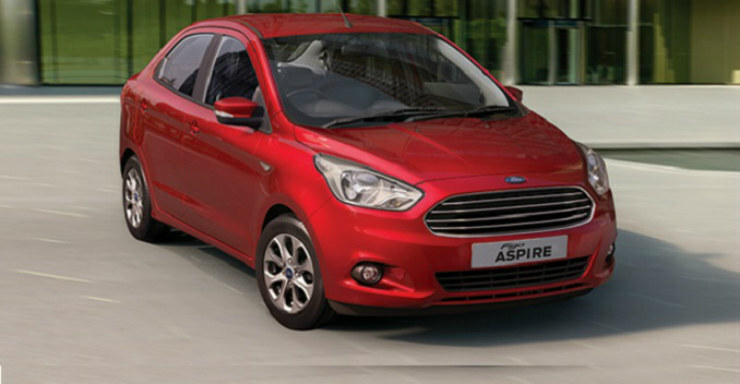 The Aspire is a well rounded compact sedan that offers a good mix of performance and driving dynamics.